Facebook’s ‘new home on Android’ announcement on April 4th could, if the latest reports are to be believed, take the form of a home screen dedicated to the social network. The WallStreetJournal has learned that next week’s event will give us an overview of the home screen which will apparently “display content from users’ Facebook accounts on a smartphone’s home screen.” More details after the jump. All sorts of theories were thrown up when invitations for an event at the company’s Menlo Park headquarters in California began trickling out to the press. 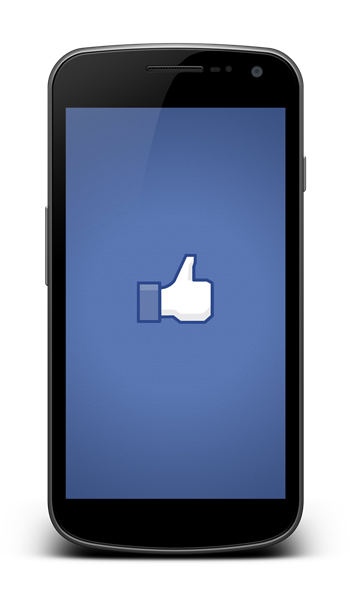 Following on from the big changes to the News Feed earlier this month, it was thought Facebook may try its hand at a new branded smartphone. This notion made a great deal of sense, and seemed to tie in nicely with the recent specs leak of the HTC ‘Myst’ – a handset widely expected to be a second-generation ‘Facebook phone’. It was also thought the Facebook for Android app might be in line for a major overhaul, but this info from the WSJ indicates something even more intriguing. In fact, the report doesn’t completely dispel the idea of an eventual Facebook phone , instead suggesting that the new Facebook home screen feature could first be released to an HTC device before eventually releasing for numerous specifications of Android. Apparently, Mark Zuckerberg and his team has been working on “placement deals” with other vendors, so while we could well see a Facebook device in future, it’s unlikely that’ll be a topic on the 4th. The rationale behind the home screen is to help make the app “broadly available for all Android devices”. 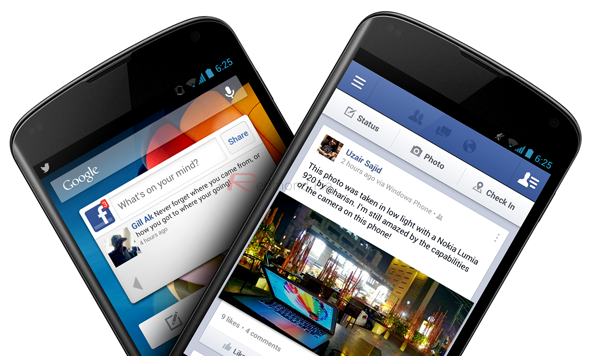 According to sources of the WSJ, elements such as the newly-updated News Feed would be immediately viewable from the home screen, and while some had also suggested Facebook could be seeking to replace Android with its very own OS, it would appear as though the company is rather looking to work with Android. The versatility of Android compared with, say, iOS, makes it much easier for Zuck and co. to add their additional software on top, and although it may appear as though Facebook is favoring the Google OS over Apple’s, the former is much more viable for this kind of implementation than the latter.